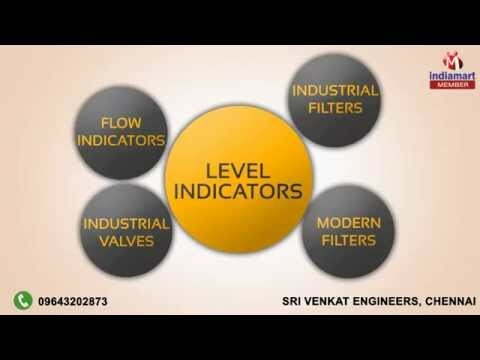 Welcome to Sri Venkat Engineers, was inaugurated in the year 2014 as a prominent manufacturer, supplier, dealer, distributor and exporter of Industrial Strainers and Valves. We have manufactured our products using advanced technology and premium quality materials, so that customers could have impeccable range of offerings from our end. To cater to their various industrial needs, we have introduced Y Type Strainers, T Type Strainers and Basket Type Strainers. These strainers are characterized by dimensional stability, perfect finish and corrosion resistance, resulting in their efficient usage in the industrial applications. We are exporting our products to all over the world. We are providing Fabrication and Engineering Design Services to the customers.